After a colorful history and a checkered past, Asbury Park, NJ is finally looking at a brilliant future. A multi-billion dollar redevelopment plan announced on Aug. 19 will transform a 1.25-mile stretch of Asbury Park, N.J. waterfront with carefully curated residential, hotel, and infrastructure projects. iStar, the real-estate investment company whose roots in Asbury Park stretch back a decade, is leading the revitalization, which involves more than 20 individual projects. Ten years in the making, the plan represents one of the most significant redevelopments ever undertaken on the Eastern Seaboard, and one of the nation’s most ambitious urban-revival initiatives. See the full release to learn more about the plan and watch a video about the revival of Asbury Park. Interested in receiving more press releases like this? Sign up for PR Newswire for Journalists and create a free profile to have news emailed to you about real estate. Get started now. Newsweek, a premier weekly news magazine owned by IBT Media, announced on Aug. 19 the results of the 2015 High School Rankings, created in partnership with Westat. The rankings include a list of “America’s Top High Schools” which identifies 500 public high schools nationwide that excel at preparing students for college as well as “Beating the Odds,” a list of 500 public high schools doing an exceptional job of preparing students from disadvantaged backgrounds for college. See the full release to see the schools on the list. Sign up for PR Newswire for Journalists and create a free profile to get press releases sent to you on the topics you cover. Get started now. Creating an attention-getting resume can be a tall order for job seekers in today’s fast-paced hiring environment. According to a new survey from CareerBuilder, the majority of employers (70%) spend less than five minutes reviewing a resume, and half (48%) spend less than two. Perhaps it is the desire to stand out that compels some job seekers to include some unnecessary, inappropriate or downright untrue information on their resumes, which hiring managers regard as a job seeker faux pas. 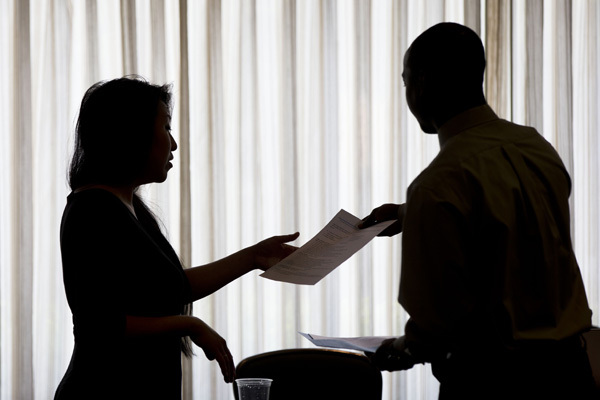 For its annual survey, CareerBuilder asked hiring managers to name the biggest blunders they have caught on resumes – from innocent gaffes to obvious lies. See the full release to see the blunders that made the list. Want to make sure you don’t miss career news? Sign up for PR Newswire for Journalists and create a free profile to have releases emailed to you about the topics you cover. Get started now. QVC announced on Aug. 17 that its parent, Liberty Interactive Corp., has entered into a definitive agreement to acquire zulily inc., an ecommerce site serving millennial moms and the digital-only generation, for approximately $2.4 billion. Under the proposed transaction, zulily will join the QVC Group to create a discovery-driven and experiential digital commerce powerhouse with appeal that spans generations of women. See the full release to learn more about the acquisition. Sign up for PR Newswire for Journalists and create a free profile to have press releases emailed to you on the topics you cover. Get started now. According to Visa’s annual Tooth Fairy survey, American children are receiving an average of $3.19 per lost tooth this year, a decrease of 24 cents from last year. Kids can expect to receive approximately $64 on the road to adult teeth, down from $74 only two years ago. 2015 marks the second year in a row that the Tooth Fairy has left less under pillows. 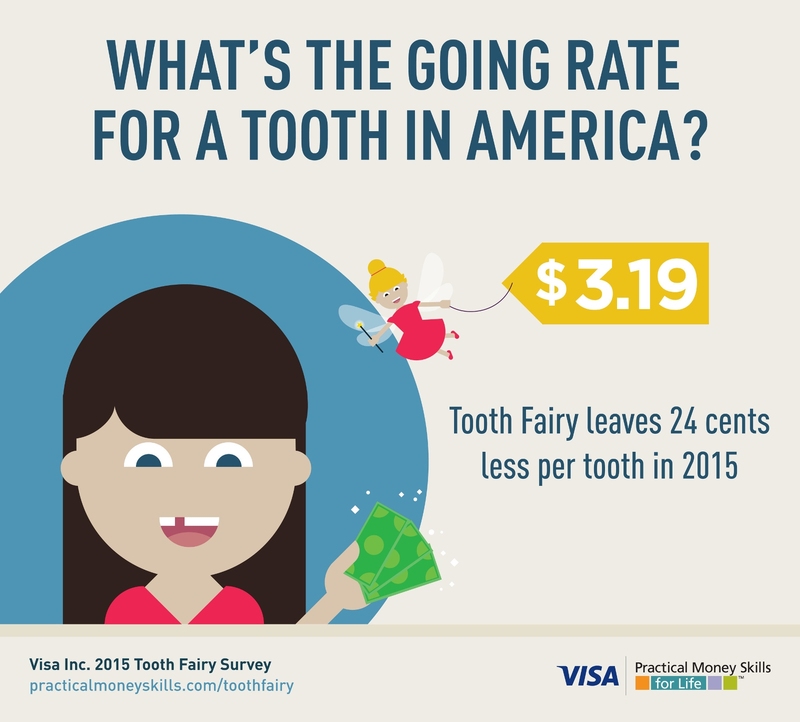 “The Tooth Fairy is finally fluttering back to earth,” said Nat Sillin, Visa’s director of global financial education. “No matter how much is left under the pillow, a visit from the Tooth Fairy is an ideal opportunity to talk with children about the importance of saving and budgeting.” See the full release to learn more results of the survey. Want to make sure you don’t miss press releases like this? Sign up for PR Newswire for Journalists and create a free profile to have news emailed to you about personal finance and other topics you cover. Get started now.